We understand that you may want a skateboard in person and now, but I will give you these special gifts for ordering online. In 2012, Go Skate’s Shop had over 5,000 private lessons and over 25 camps in MT, Kentucky, Houston, Pearland TX, Carlsbad California, Venice Beach California, Chicago, New York City, Washington DC, Marion and more. Go Skate’s private instruction is customized and starts each student with the basics of transportation, pushing, and turning. At advanced levels, Go Skate teaches flip tricks, rails, and vert. GoSkate.com created of one of the first nationwide certifications for skateboard instruction. Our system that tests trainers on their knowledge. After certification, all instructors are trained and given a syllabus to instruct. Over 2,100 instructors have become mobile instructors for Go Skate. Instructors in 2012 included Chad Fernandez, Chris Dobstaff, and Jason Morrisette. We understand that you may want a skateboard now and in person, but I will give you these special gifts for ordering online. Go Skate’s private instruction is customized and starts each student with the basics of transportation, pushing, and turning. At advanced levels, Go Skate’s Shop teaches flip tricks, how to skate ledges, rails, and full vert. In 2011, Go Skate performed almost 5,000 private lessons and over 25 camps in MT, Houston, Carlsbad , Venice Beach , Chicago, New York City, Washington DC, Philadelphia, Libby and more. GoSkate.com’s Online Shop created of one of the first nationwide certifications for skateboard instruction. A system that tests trainers on their knowledge of safe and proper instruction. After certification, all instructors are trained and given a customized syllabus to instruct. Over 2,100 instructors have become mobile instructors for Go Skate. Instructors in 2012 included Chad Fernandez, Chris Dobstaff, and Jason Morrisette. 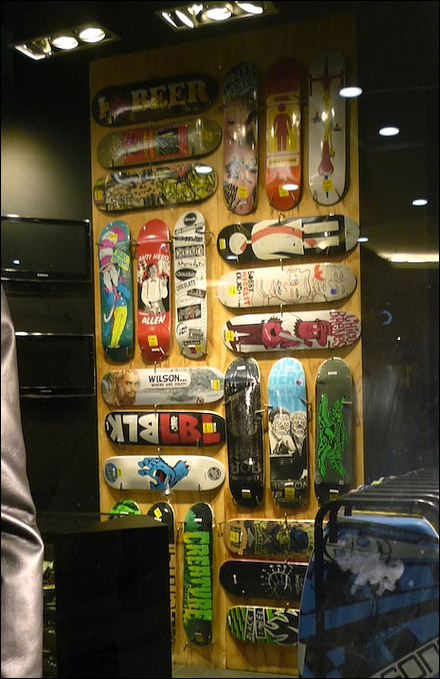 About The Skateboard Shop in Lakeside. Or, I will give you access to our online skate learning program (a $30 dollar value). Go Skate’s private instruction is customized and starts each student with the basics of transportation, upper body, pushing, and turning. At advanced levels, Go Skate’s Shop teaches flip tricks, rails, and vert. In 2011, Go Skate had almost 5,000 private lessons and 25 camps in MT, Houston, Pearland TX, Carlsbad , Venice Beach , Chicago, New York City, DC, Philadelphia, Lakeside and more. GoSkate.com’s Online Shop created of one of the first nationwide certifications for skateboard instruction. Our system that tests trainers based on their knowledge. After certification, instructors are trained and given a syllabus to instruct their student. Over 2200 instructors have become mobile instructors . Instructors in 2012 included Chad Fernandez, Chris Dobstaff, and Jason Morrisette. About Go Skate Shop in Kila. I will give you access to our online skate learning program (a $30 dollar value). Go Skate’s private instruction is customized and starts each student with the basics of transportation, upper body, pushing, and turning. At intermediate and advanced levels, Go Skate’s Shop teaches flip tricks, rails, and full vert. In 2012, Go Skate performed over 5,000 private lessons and 25 camps in MT, Kentucky, Houston, Carlsbad California, Venice Beach California, Chicago, New York City, Washington DC, Philadelphia, Kila and more. GoSkate.com’s Online Shop created of one of the first nationwide certifications for skateboard instruction. Our system that tests trainers on their knowledge of safe and proper instruction. After certification, instructors are trained and given a syllabus to instruct. Over instructors have become mobile instructors for Go Skate. Instructors in 2012 have included Chad Fernandez, Chris Dobstaff, and Jason Morrisette. Our Skateboard Shop in Eureka. Tensor, Thunder Trucks, Zero, and more. At Go Skate Skateboard Shop, our goal is to treat our clients in Eureka, MT great with our customer service and fulfilling our promise to deliver quality skate stuff and skate clothing right at your doorstep within 24 hours. Go Skate Skateboard Shop offers free shipping on orders over 69 dollars. 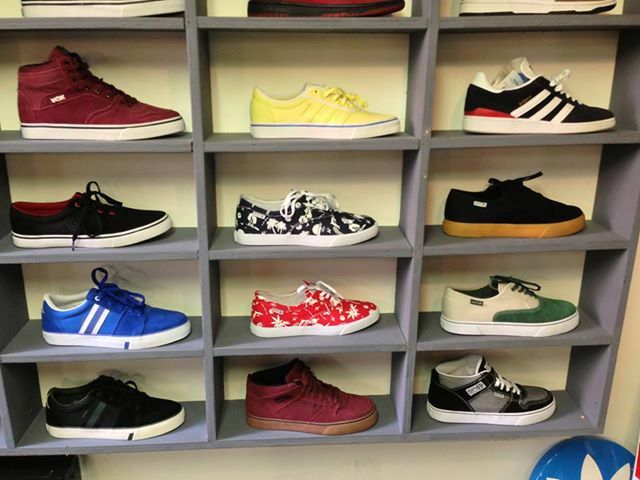 We realize there are many skate shops that offer free shipping on smaller orders. However, you must be very vigilant. Either many of these Skate Shops inflate their prices to cover the “free shipping” or use slower shipping methods, which means you have to wait much longer for your order to arrive. The Preferred Application to become one of our staff Get paid to skate some stickers. Go Skate’s instruction is customized and starts each student with the basics of transportation, pushing, and turning. At advanced levels, Go Skate’s Shop teaches flip tricks, how to skate ledges, rails, and full vert. In 2013, Go Skate performed almost 5,000 lessons and 25 camps in MT, Kentucky, Houston, Carlsbad , Venice Beach , Chicago, New York City, DC, Philadelphia, Eureka and more. GoSkate.com’s Online Shop created of one of the first nationwide certifications for skateboard instruction. Our system that tests trainers on their knowledge. After, all instructors are trained and given a customized syllabus to instruct their student. Over 3003 instructors in all 50 states have become mobile instructors . Instructors in 2012 have included Chad Fernandez, Chris Dobstaff, and Jason Morrisette. Our goal is to treat our clients in Elmo, MT great by rendering outstanding service and by fulfilling our promise to deliver quality skate stuff and skate clothing right at your doorstep within 24 hours. Go Skate’s private instruction is customized and starts each student with the basics of transportation, pushing, and turning. At intermediate and advanced levels, Go Skate’s Shop teaches flip tricks, how to skate ledges, rails, and vert. In 2013, Go Skate performed almost 5,000 private lessons and 25 camps in MT, Kentucky, Houston, Pearland TX, Carlsbad California, Venice Beach California, Chicago, New York City, Washington DC, Philadelphia, Elmo and more. GoSkate.com’s Online Shop created of one of the first nationwide certifications for skateboard instruction. A system that tests trainers based on their knowledge of safe and proper instruction. After certification, instructors are trained and given a customized syllabus to instruct. Over 2200 instructors in all 50 states have become instructors . Instructors in 2012 included Chad Fernandez, Chris Dobstaff, and Jason Morrisette. At Go Skate Skateboard Shop, our goal is to treat our clients in Dayton, MT like the pros by rendering customer service and fulfilling our promise to deliver quality skate goods and skate clothing right at your doorstep within 24 hours. Go Skate’s instruction is customized and starts each student with the basics of transportation, foot placement, balance, upper body, pushing, and turning. At advanced levels, Go Skate’s Shop teaches flip tricks, how to skate ledges, rails, and full vert. In 2013, Go Skate had over 5,000 lessons and over 25 camps in MT, Houston, Carlsbad , Venice Beach , Chicago, New York City, Washington DC, Philadelphia, Dayton and more. GoSkate.com’s Online Shop created of one of the first nationwide certifications for skateboard instruction. A system that tests trainers based on their knowledge. After certification, all instructors are trained and given a customized syllabus to instruct their student. Over 2,300 instructors have become mobile instructors for Go Skate. Instructors in 2012 have included Chad Fernandez, Chris Dobstaff, and Jason Morrisette. About Go Skate Skateboard Shop in Columbia Falls. Palace, Zero and much more. At Go Skate Skateboard Shop, our goal is to treat our clients in Columbia Falls, MT like rock stars with our outstanding service and by fulfilling our promise to deliver quality skate goods and skate clothing right at your doorstep within 24 hours. 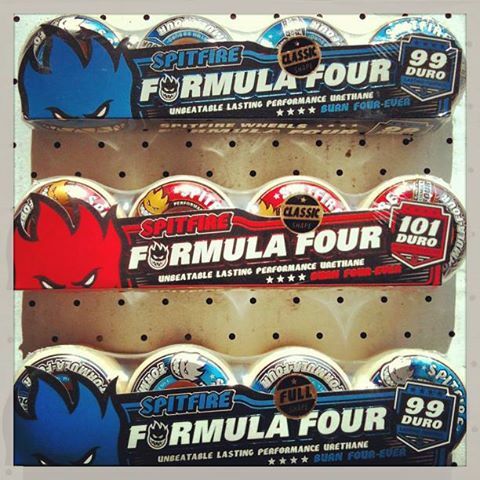 We understand that you may want a skateboard today. I will give you these special gifts for ordering online. I will give you access to our online skate learning program (a $30 dollar value) and more. Go Skate’s instruction is customized and starts each student with the basics of transportation, pushing, and turning. At advanced levels, Go Skate’s Shop teaches flip tricks, rails, and full vert. In 2013, Go Skate performed almost 5,000 lessons and over 25 camps in MT, Houston, Carlsbad California, Venice Beach California, Chicago, New York City, DC, Philadelphia, Columbia Falls and more. GoSkate.com’s Online Shop created of one of the first nationwide certifications for skateboard instruction. Our system that tests trainers on their knowledge of safe and proper instruction. After, instructors are trained and given a syllabus to instruct their student. Over 3003 instructors in all 50 states have become instructors . Instructors in 2012 have included Chad Fernandez, Chris Dobstaff, and Jason Morrisette. 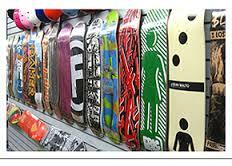 About Skateboard Shop in Swan Lake. We understand that you may want a skateboard in-person, but I will give you these special gifts for ordering online. 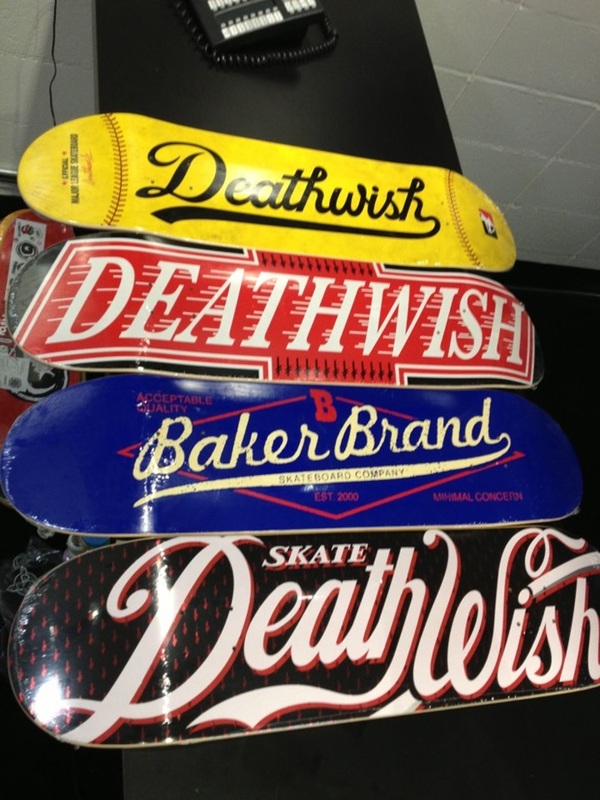 A Special Application to become one of our staff Get paid to skateboard and stickers. Go Skate’s private instruction is customized and starts each student with the basics of transportation, foot placement, balance, upper body, pushing, and turning. At intermediate and advanced levels, Go Skate’s Shop teaches flip tricks, how to skate ledges, rails, and full vert. In 2011, Go Skate performed almost 5,000 private lessons and 25 camps in MT, Houston, Carlsbad , Venice Beach , Chicago, New York City, DC, Philadelphia, Swan Lake and more. GoSkate.com’s Online Shop created of one of the first nationwide certifications for skateboard instruction. Our system that tests trainers on their knowledge of safe and proper instruction. After, all instructors are trained and given a customized syllabus to instruct their student. Over 2,300 instructors have become instructors . Instructors in 2012 included Chad Fernandez, Chris Dobstaff, and Jason Morrisette.